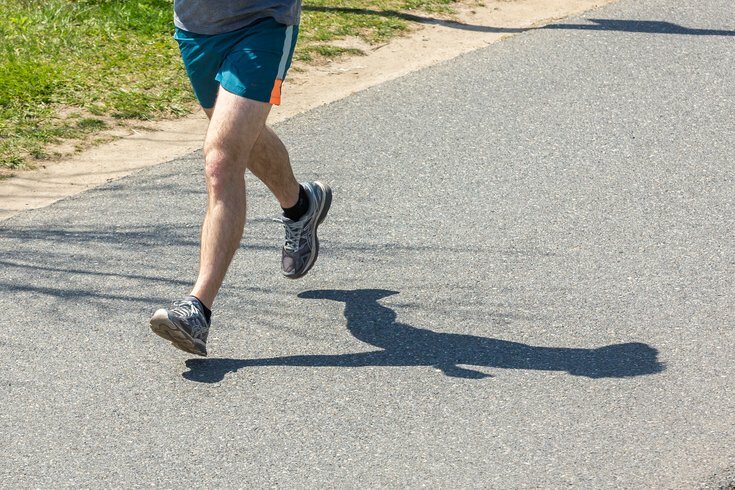 The 2018 WXPN 5K for Musicians on Call is coming up. The race, a fundraiser for the program that brings musicians to the bedsides of patients in the Delaware Valley, will take place Sunday, Oct. 7. The 3.1-mile course will wind through the lush, green Penn Park on the University of Pennsylvania campus. This year, there's also an option to walk the family-friendly Funky Miler (baby strollers are permitted), instead of competing in the 5K. Both events will earn participants a T-shirt and entry to the '80s dance party with WXPN host Robert Drake at World Cafe Live afterwards. Registration through Saturday, Sept. 29, is $50. On-site, it will be $60. Students will receive a discount when signing up. And if you're a spectator cheering on family and friends, you can attend the dance party for $5.